Please fill in the below form with any question and we'll get back to you as soon as possible. 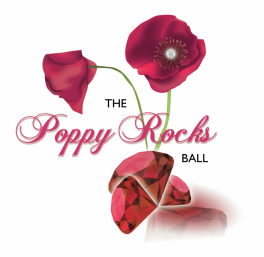 The Poppy Rocks Ball would like to thank Petal Press Graphic Design for a wonderful logo. 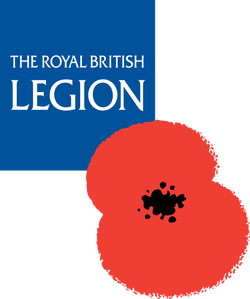 The Poppy Rocks Ball enjoys the support of the Royal British Legion but they hold no responsibility for the ball or any aspect of it. The Poppy Rocks Ball committee would like to thank you for your support.